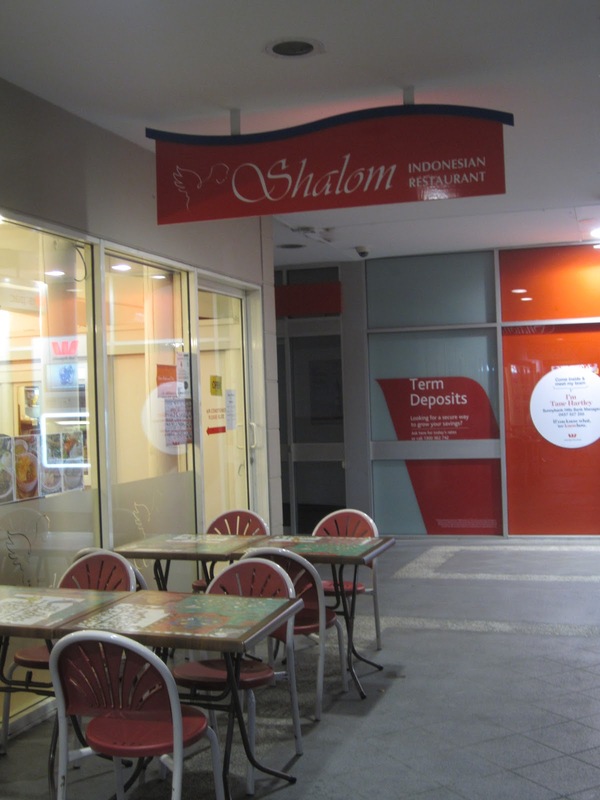 Shalom is an Indonesian restaurant on Brisbane’s south side, and possibly one of the few Indonesian restaurant in Brisbane. Having only opened a few months ago, and located in a shop lot that had failed for many others, this place was a bit of an enigma to us. 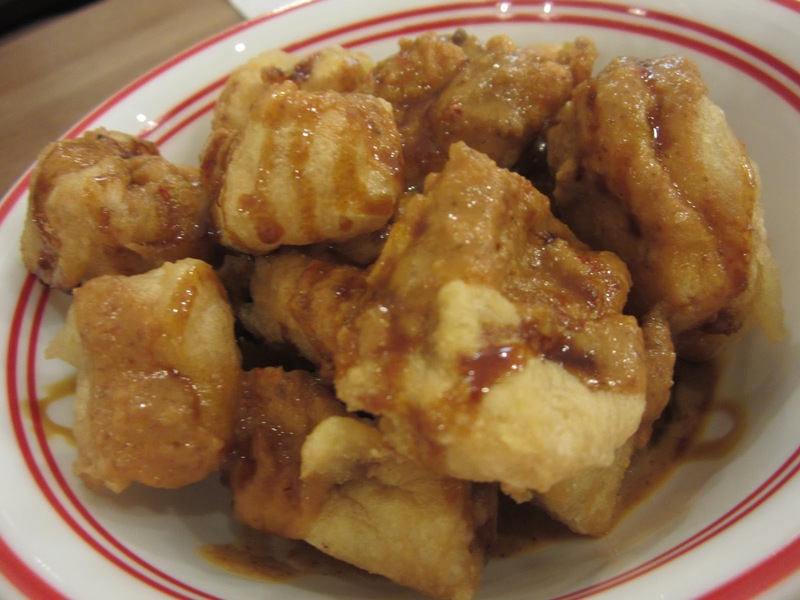 We started with Deep Fried Tofu in Peanut Sauce ($5). The tofu was not as crispy as we expected and was a bit chewy, but the peanut sauce was very nice and saved the dish. For mains we ordered Beef Rendang ($12) and a Spicy Chicken Noodle ($10). 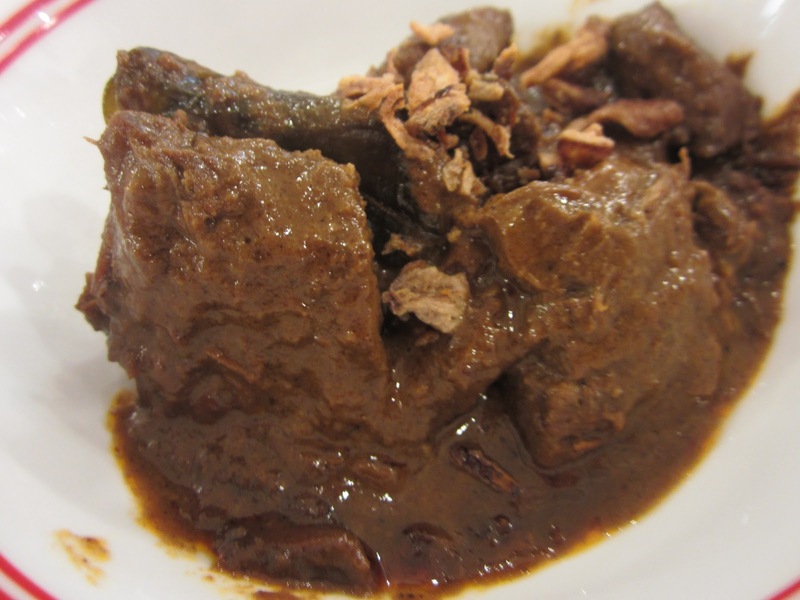 The beef rendang was delicious and reminded me of times past enjoying this dish in Malaysia. The tender beef and rich sauce left us wanting more (may also relate to small serving size). The noodle dish was enjoyable but a bit strange. It was like eating a 60c packet of mee goreng instant noodles, mixed with chilli sauce and a *very* small amount of chicken. Overall, we left satisfied and enjoyed what we ate but may not make a return trip given the wealth of options and value for money found elsewhere in the Asian eateries in Brisbane’s southern suburbs. 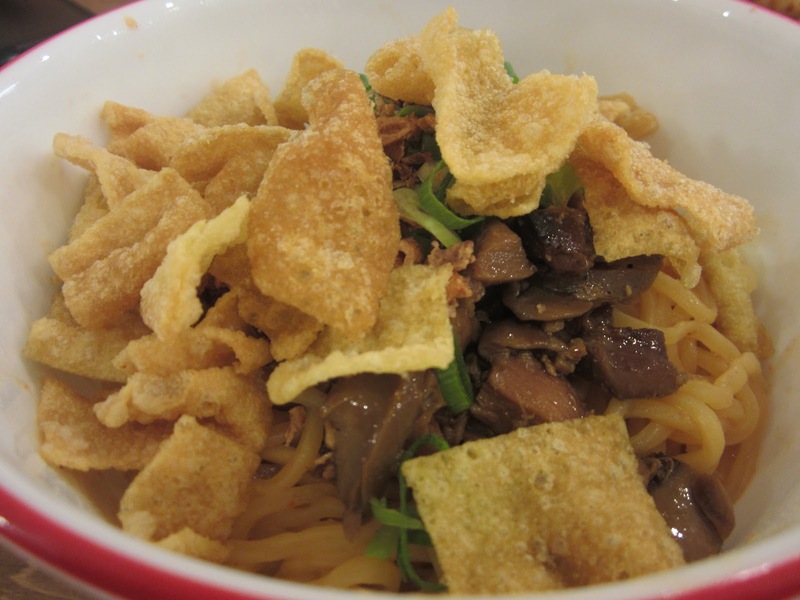 Your article about Indonesian food is really awesome and this meal looks awesome. I love Indonesian food very much and i have tried many indonesian recipes which i got from YouTube , recipe books and many other website at home . 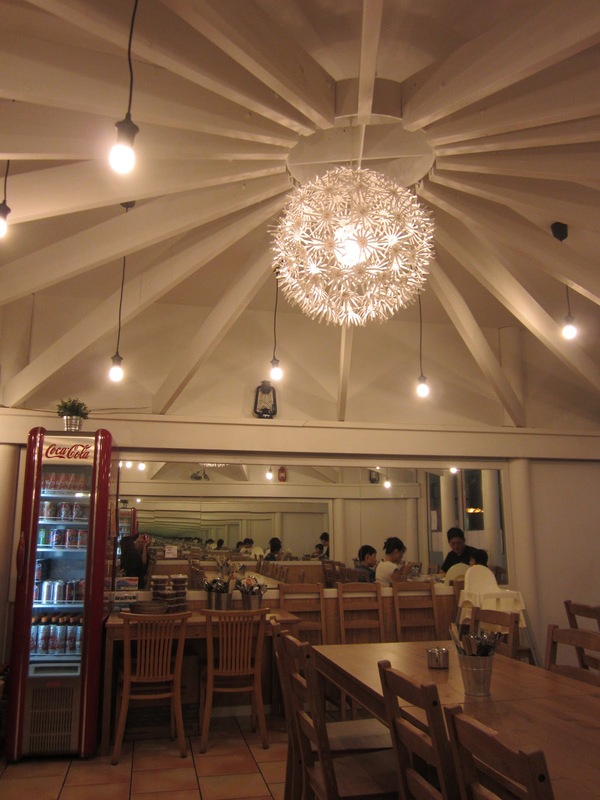 I like visiting Indonesian restaurants in weekend.